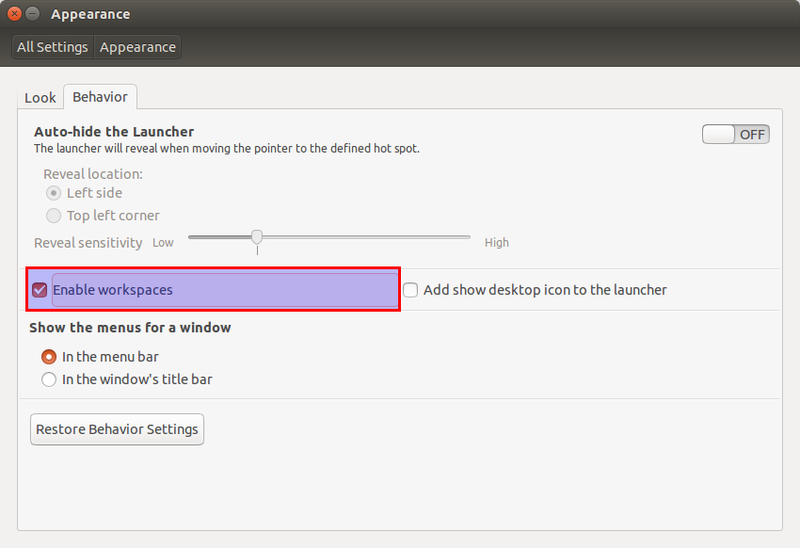 Starting from Ubuntu 13.04 version, moving between workspace feature has been disabled by default. 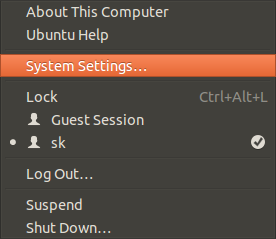 So, you can’t switch to other workspaces by using the key combinations: CTRL+ALT+[Left/Right/Up/Down] Arrow keys. Here is a quick tip to how to enable this feature back. Also, You can launch System settings from the gear button on the upper right corner. 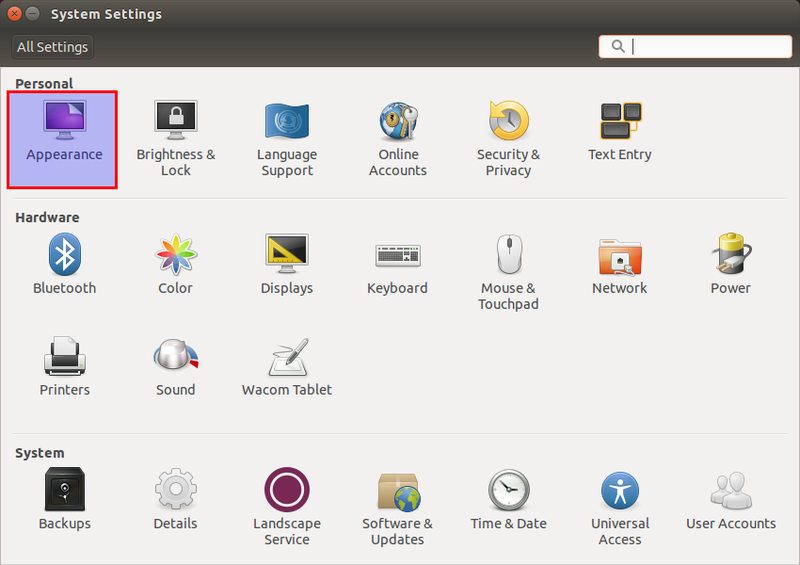 Then, go to Behavior tab, and Check the option Enable workspaces. That’s it. Close the System Settings window. Now, you’ll be able to switch to different workspaces by using key combinations:CTRL+ALT+(Left/Right/Top/Bottom) Arrow keys. Also, if you want to move any opened windows or applications to different workspaces, use the key combinationCTRL+SHIFT+ALT+(Left/Right/Top/Bottom) Arrow keys. Say for example, you have Firefox application running on the First (top-left) workspace, and you want to move it to the another workspace (top-right), then press the key combinationCTRL+SHIFT+ALT+Right Arrow keys. That’s it. 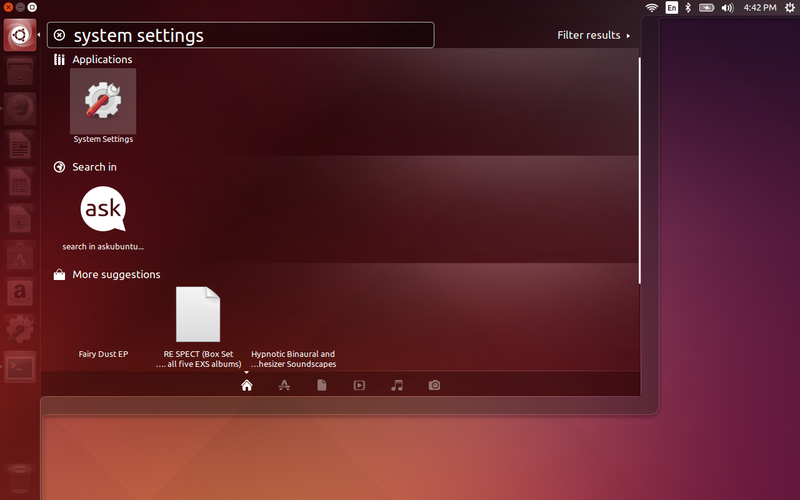 Now the Firefox window will be moved to right side workspace.